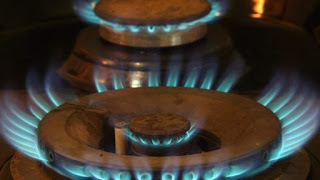 An energy bill price cap of £1,136 a year for "typical usage" has been proposed by the regulator, Ofgem. It says the move will mean 11 million households on default deals will save about £75 on average, although the amount households could save will depend on their usage and supplier. The planned cap will be confirmed in November, take effect at the end of December and stay in place until 2023. Ofgem said it was a "tough" cap which would give a fairer deal to consumers. The plan is that when the price cap is introduced at the end of the year, gas and electricity suppliers will have to cut their prices to the level of or below the cap. The £1,136 a year cap is based on a typical dual fuel customer paying by direct debit and the aim is to force energy companies to scrap excess charges for people on poor value default deals.